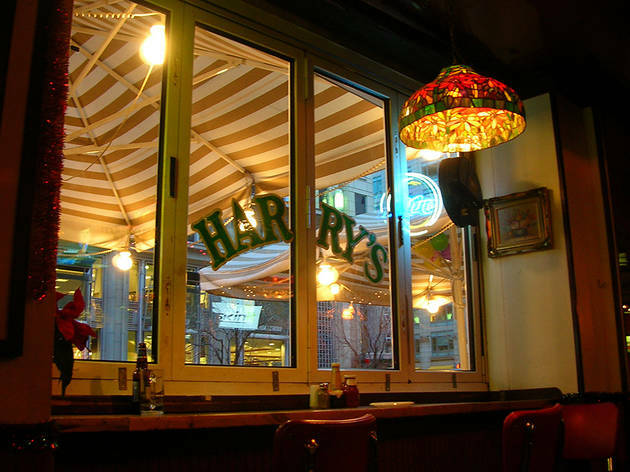 Harry’s is low on frill but high on Americana. The bar serves a mean burger (and free popcorn) alongside cocktails made with the booze from miniature airline bottles. 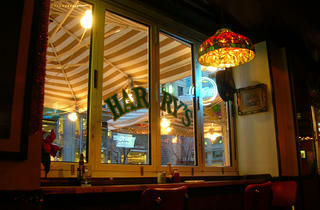 Founded in 1994 on the street level of the Harrington Hotel, Harry’s is known for drawing a gay crowd. It’s located in a bit of a bar desert downtown, making it a beacon of fun for those who work nearby.